I have been looking for Nikon to offer a sale on DSLR camera accessories for a long time. 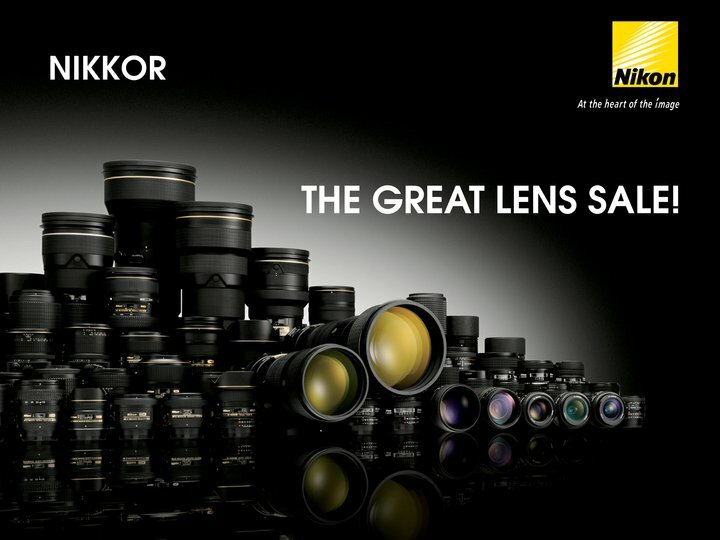 Finally, the long wait is finally over because from December 6 to December 31, Nikon will be offering discounts on Nikon DSLR lens. This sale will be great holiday present for all Nikon users like me so be ready for it. You may also check Whatta Queso! for some of the price listings. @ Conrado Jr, have you checked Nikon Philippines' Facebook Fan page. You might be able to get some info from there.